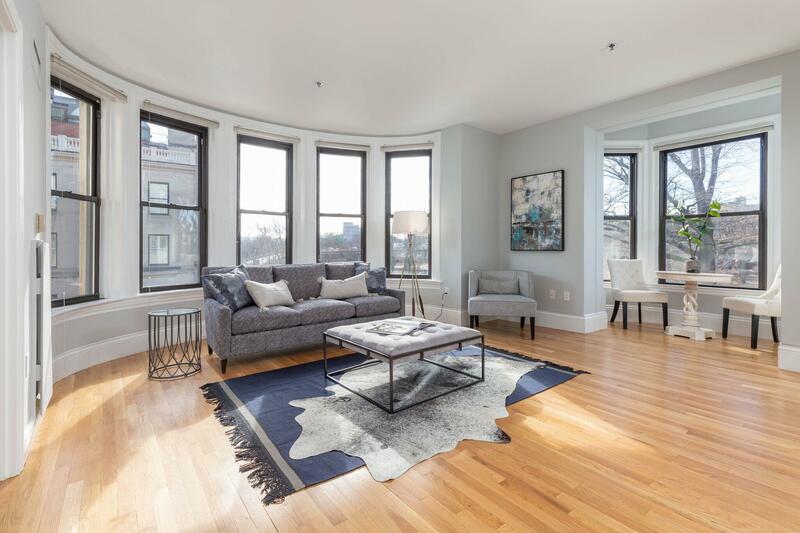 Back Bay- Renovated 2-Bed in Elevator Building- Granite Kitchen - In-Unit Laundry- Roof Deck- 9/1! 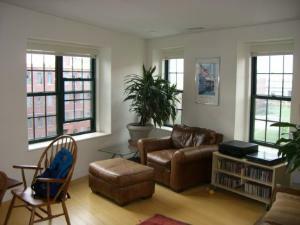 South End - Condo Quality 2-bed/2-bath- C/Air- W&D in Unit- Elev- Parking Avl! Boston Realty Net is a full-service boutique real estate agency – we combine the resources, experience and state-of-the-art technologies of a large "chain" office with the highly personalized and efficient service which only a small agency can provide. Our team of experienced real estate professionals has access to virtually every property on the market for sale and for rent through our affiliations with multiple listing property databases and through our extensive landlord database. On this website, you will find a wealth of information on Boston properties for sale and for rent, an overview of the buying, selling and renting processes, neighborhood information and much more. Whether your move is local, national or international, Boston Realty Net will work passionately to provide truly remarkable service in a relaxed and fun manner. Download our free iPhone App on iTunes to search homes for sale by GPS! List Your Property Now! by clicking this link.